"There is much more to pink than the ubiquitous stereotype of pink-for-girls versus blue-for-boys. 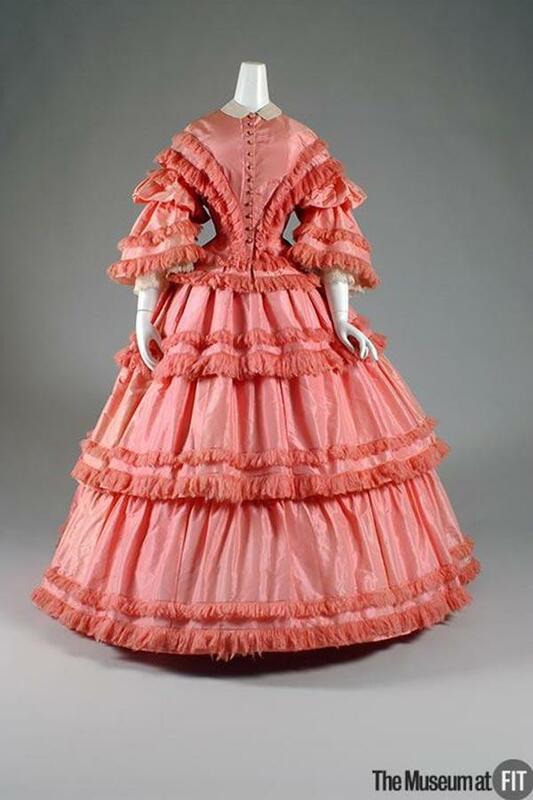 “For a long time in the West, pink was only considered to be a nuance of red…and was little appreciated,” writes the great color historian, Michel Pastoureau. By the eighteenth century, however, pink had become a very fashionable color for both men and women. Over the following centuries, pink acquired both positive and negative associations. Indeed, anyone studying pink comes up against “the color’s inherent ambivalence.” One of “the most divisive of colors,” pink provokes strong feelings of both “attraction and repulsion.”"